Which poster is your favorite so far? 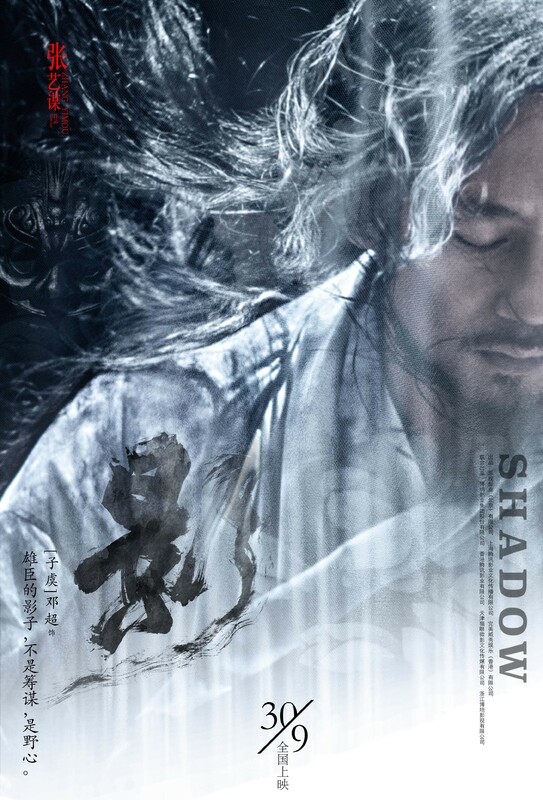 Zhang Yimou’s Shadow 影 has released three more posters and ton of stills. 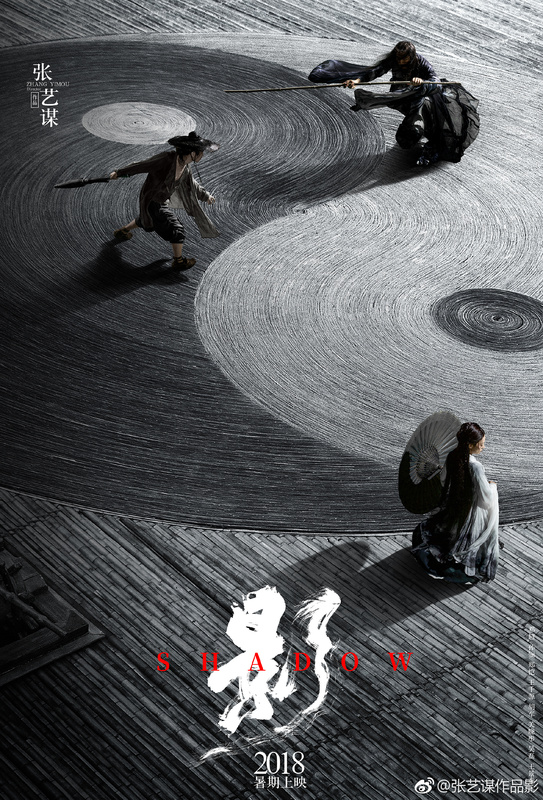 Some of the images are quite stunning, and Zhang Yimou is a visual master, but If this film doesn’t get some major shadow reduction, no one’s going to see anything that’s going on in a dark movie theater. 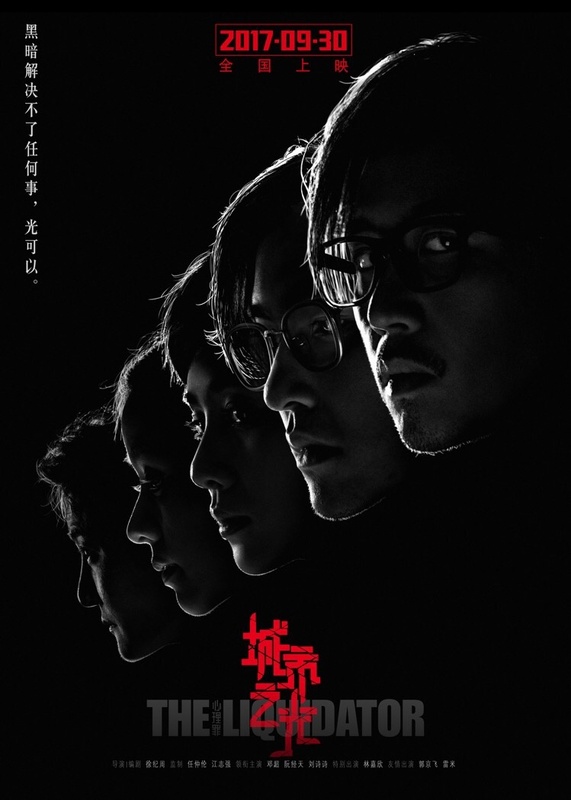 I Belonged To You 从你的全世界路过 is a romance film adapted from Zhang Jiajia’s popular short-story collection, and features an ensemble cast made up of Deng Chao, Bai Baihe, Yang Yang, Zhang Tianai, Yue Yunpeng and Liu Yan. 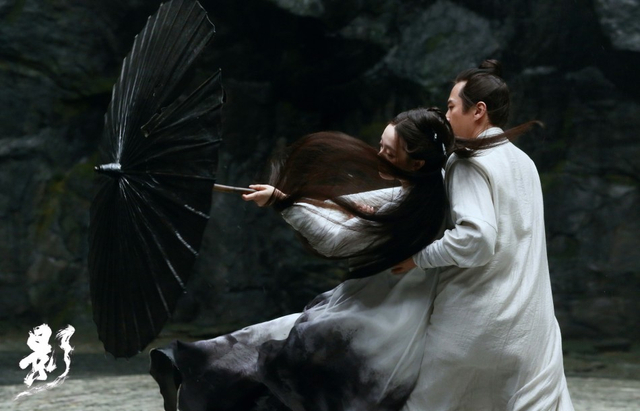 It is also the latest project from notorious producer and director Zhang Yibai (Never Gone, movie version of Love O2O).